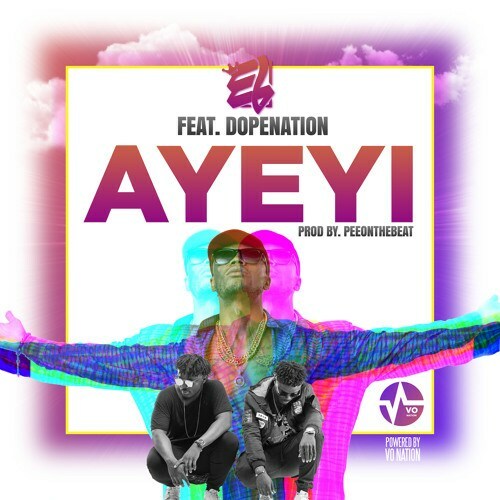 E.L starts 2018 on a good note as he dishes out this new Single titled AYEYI, meaning “Praise”. 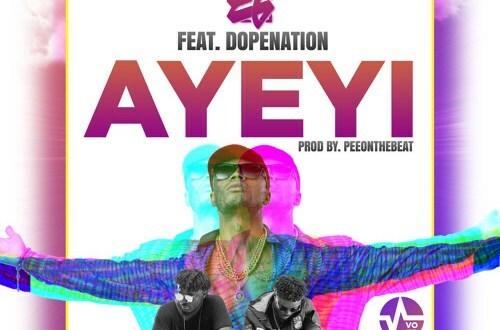 He features Dynamic duo, Singer and Rapper B2 & Twist who respectively form the Group DOPENATION. Stream, Download and Enjoy. Dont forget to share!